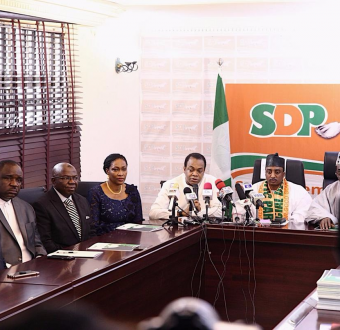 Presidential Candidate, Donald Duke Addresses Stakeholders at SDP Press Conference - SWANKYLOADED OFFICIAL BLOG. 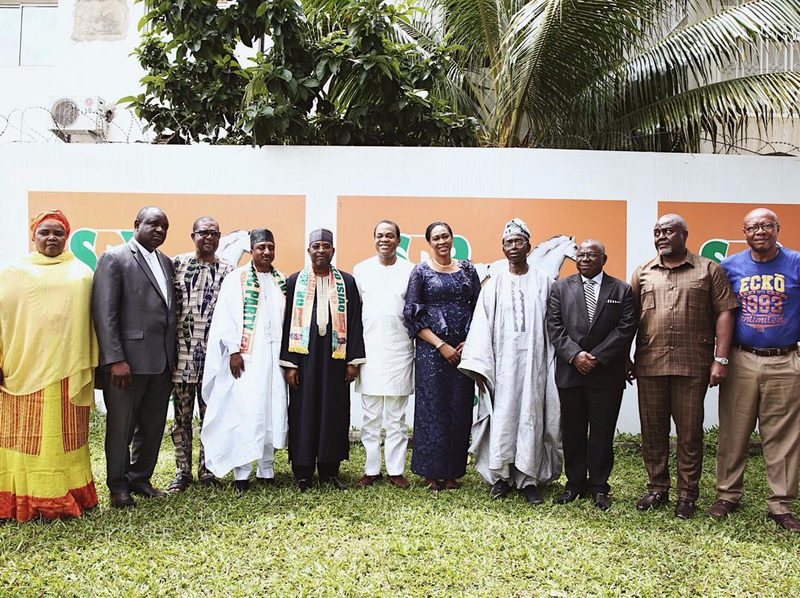 Over the past weekend, a number of presidential primaries happened in the country, and various people were announced as winners in their respective parties; Mr Donald Duke emerged as frontrunner of the Social Democratic Party (SDP) to celebration, even from the other contenders of Professor Jerry Gana, Mr John Dara, Professor Iyorwuese Hagher and Ambassador Felix Osakwe. 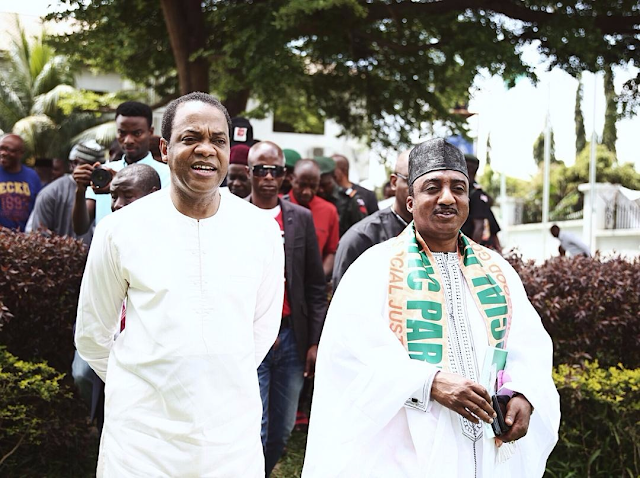 At the SDP secretariat in Abuja yesterday, the party hosted members of the press to a conference where Mr Duke himself was present. The intent of the press conference was to formally introduce Mr Duke as the presidential candidate of the party and thank all stakeholders for their continued support. 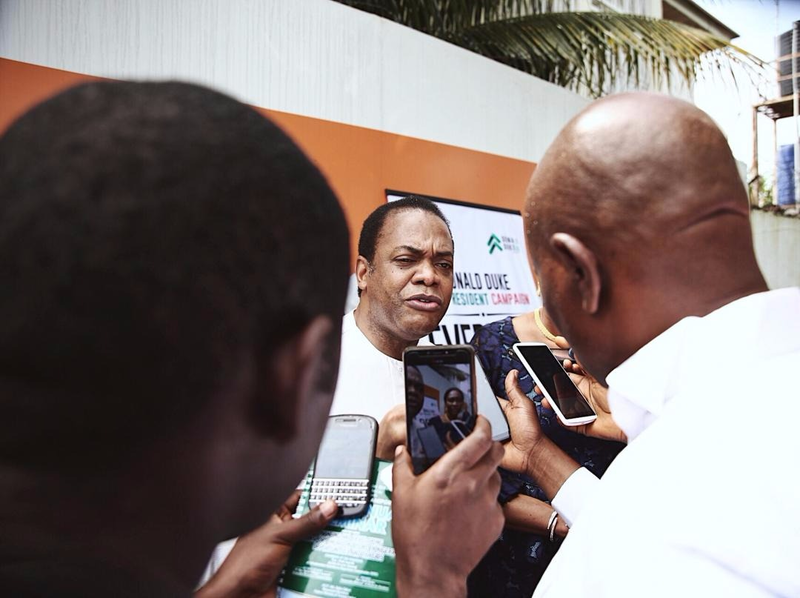 There was an air of sincerity as Donald Duke gave a speech to remind Nigerians of the necessity of changing the status quo, calling to mind the wide reach of Nigeria’s influence on the world at large, and how failure as a nation negatively impacts other world economies due to our large and ever-increasing population. H. E pointed out that Nigeria’s problem is not a lack of resources, as we are abundant in both human and natural resources, but more a problem of inadequacy of love for each other and justice for all, which in turn gives rise to the many other problems plaguing our nation. He said that if Nigerians are given equal access to resources, then they will be more likely to be productive, responsible and better citizens less inclined to emigrate. Mr Duke has adopted the motto “Everyone Matters” for his campaign, which he plans to run in line with the SDP’s issue-based agenda. The agenda can be viewed on his social media platforms.